Brian Joss – The Ford Castrol Cross Country Team stamped its authority on the opening round of the South African Cross Country Series (SACCS) this weekend by taking the top two places in Class T at the Mpumalanga 400. 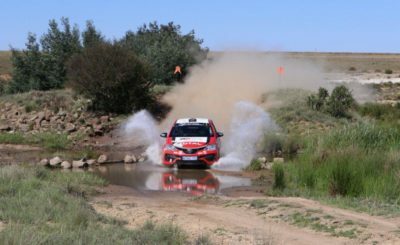 Reigning champions Lance Woolridge and co-driver Ward Huxtable (T34) got their title defence off to a perfect start with a flawless drive to secure their second consecutive win at the spectacular season-opener in Dullstroom. 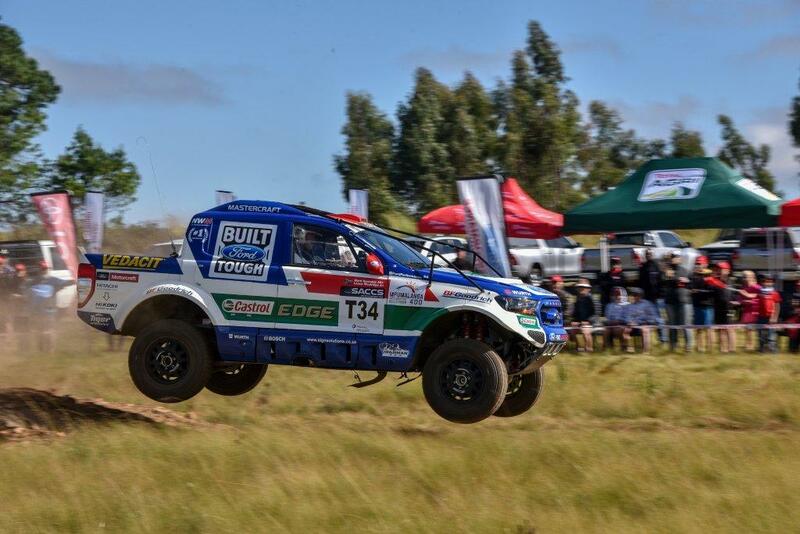 Gareth Woolridge and Boyd Dreyer (T77) joined their Ford Castrol team-mates on the podium in second place, after a determined and tenacious drive in the Neil Woolridge Motorsport (NWM) built and run Ford Ranger. “This was a perfect start for our championship, and I have to commend the entire team for a job well done,” said team principal Neil Woolridge. “This was the first outing for Lance’s brand new Class T Ranger, and it ran faultlessly. We didn’t have to take a spanner to the car, and Lance and Ward didn’t put a foot wrong the whole weekend. 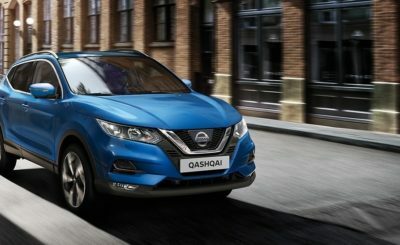 “Yesterday’s qualifying was tough for Gareth and Boyd, as they were drawn as the first vehicle, and opening the road cost them quite a lot of time. But they never gave up and were rewarded with a well-deserved podium finish,” Woolridge added. The short sprint-style 64km qualifying session on Friday saw Gareth and Boyd ending fourth fastest, just over 1 minute off the leaders, and behind third-placed Gary Bertholdt and Geoff Minnitt (Toyota). Lance and Ward set the second quickest time during the opening leg, with a mere 17 second deficit to overnight leaders Johan and Werner Horn (Toyota), which set the scene for a thrilling race amongst the top four Class T challengers. And so it proved for the main race on Saturday, with all four crews in contention. The Bertholdt/Minnitt Toyota was the first to falter, picking up a puncture early into the first of the two 160km loops, which allowed Gareth and Boyd to move up a place. The Horn brothers lost time after a navigation error, which promoted Lance and Ward into the lead, with Gareth and Boyd also passing the Toyota crew when they suffered a puncture – thus handing Ford the advantage going into the scheduled 20-minute service. Other than Gareth and Boyd suffering a puncture early during the second loop, the remainder of the race was completed without incident, giving the Ford Castrol team an impressive one-two finish and a valuable haul of championship points to kick-start its 2019 campaign.